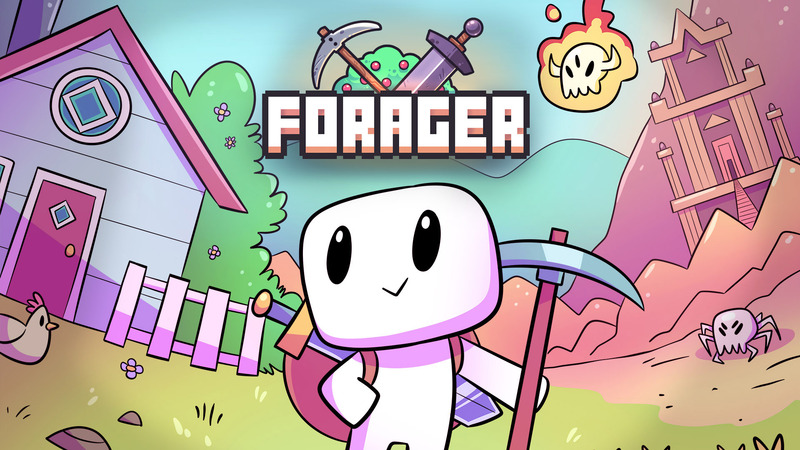 The Forager free demo has finally been updated! 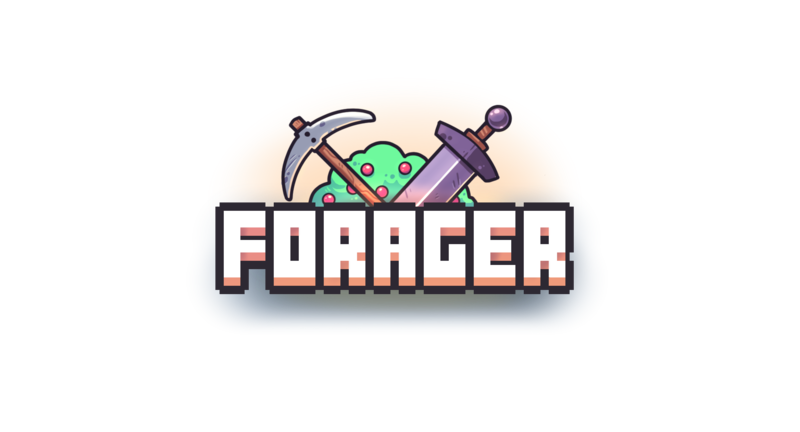 This new version should match all the gameplay content players from the Humble Monthly received! Yay! Working on the chinese.ini to make it into traditional Chinese instead of simplified Chinese. Maybe you guys will want the translation? Is level 10 the maximum for the demo? FPS issues are all fixed for the next update!